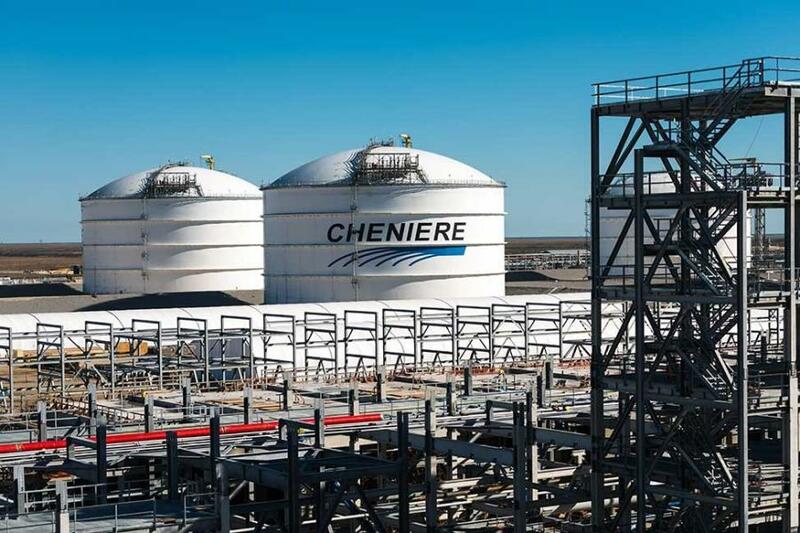 Cheniere Energy Inc. and Bechtel Oil, Gas and Chemicals Inc. announced substantial completion of Train 1 of the Corpus Christi liquefaction project was achieved on Feb. 28, 2019. Commissioning is complete and Bechtel has turned over care, custody and control of Train 1 to Cheniere. "Train 1 at Corpus Christi has achieved substantial completion, becoming the first liquefaction train placed into operation at a greenfield liquefaction facility in the lower 48 states," said Jack Fusco, president and CEO of Cheniere. "This momentous achievement was made possible by Cheniere's professionals and our EPC partner, Bechtel, who worked diligently together to ensure a seamless transition from construction to operations. I'd like to thank the Cheniere team and Bechtel for their world class execution, which has enabled us to continue our impeccable record of bringing trains online safely, ahead of schedule, and within budget." "The entire Bechtel team is very proud of our contribution to Cheniere's success on the U.S. Gulf Coast, as we hand over custody of this historic first Texas LNG train," said Brendan Bechtel, chairman and chief executive officer of Bechtel. "It was three years ago that we were able to support Cheniere's entry into the LNG export market with Train 1 at the Sabine Pass Liquefaction project. With five trains now completed and operating well ahead of schedule, we are excited to continue working alongside Cheniere to deliver their next wave of trains with the reliability of outcome that Cheniere and Bechtel have become known for delivering. This program is a great example of how a one-team approach can bring world-class results, and I want to congratulate Jack and the Cheniere team for fostering this environment of collaboration and mutual success." Under sale and purchase agreements with Endesa S.A. and PT Pertamina, the date of first commercial delivery is expected to occur in June 2019, upon which the term of each of these SPAs commences. Additionally, bridging volumes are expected to begin in June 2019 under an SPA with Iberdrola, S.A.
With the achievement of Substantial Completion, financial results of LNG sales from Train 1 going forward will be reflected in the statement of operations of Cheniere and its applicable affiliates. For more information, visit www.cheniere.com.